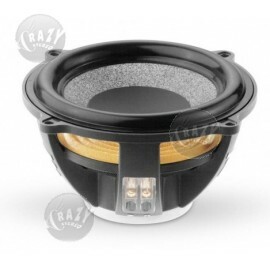 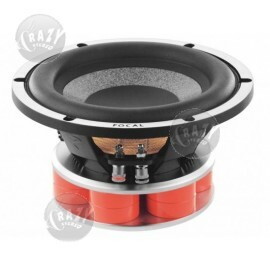 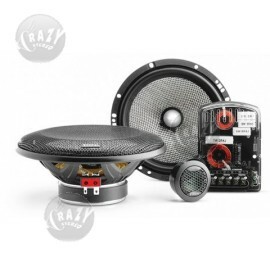 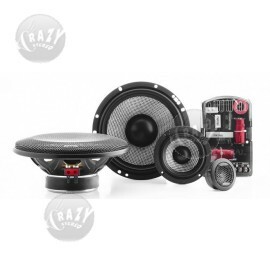 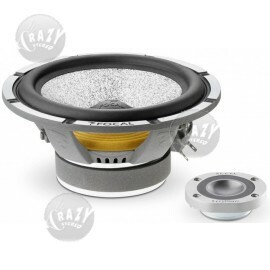 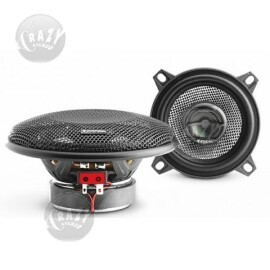 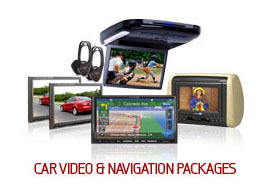 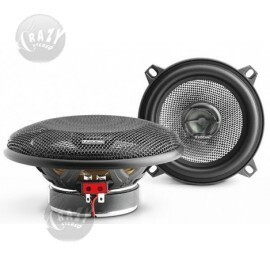 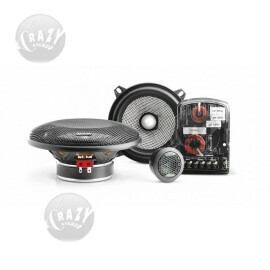 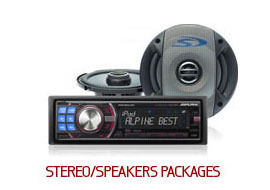 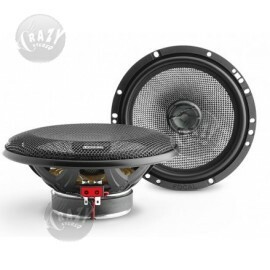 Crazy Stereo is a Focal Authorized Dealer - See why you should buy only authorized Focal car audio products. 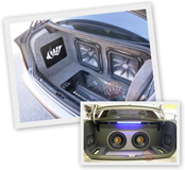 Innovation is key to the Focal sound. 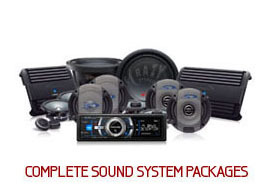 For 25 years, through the constant pursuit of new advances in technology, Focal has been able to develop a harmonious research and production system that enables them to continuously improve their products and introduce new ones and all with the same goal: the most accurate reproduction of music.